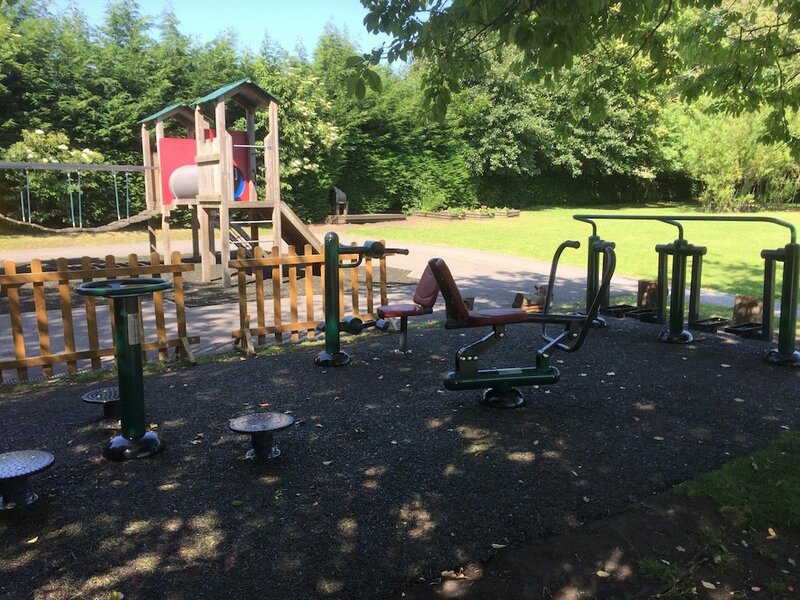 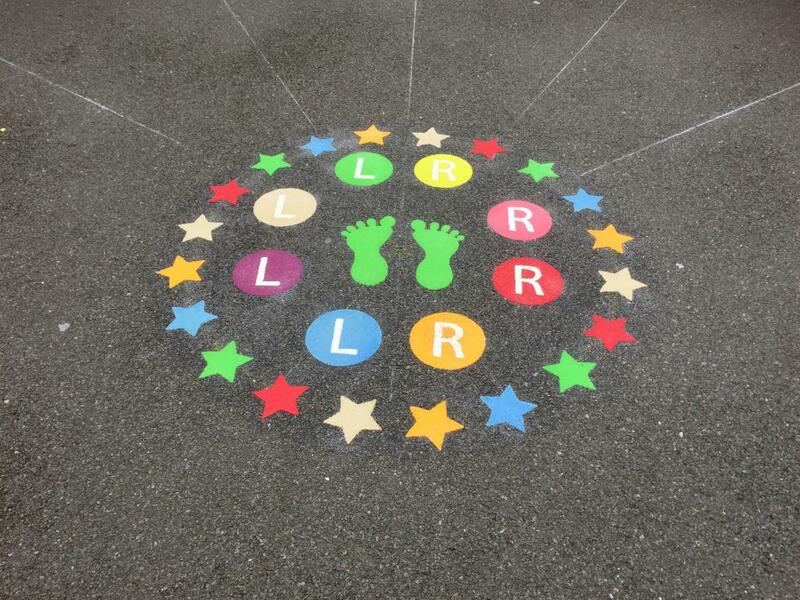 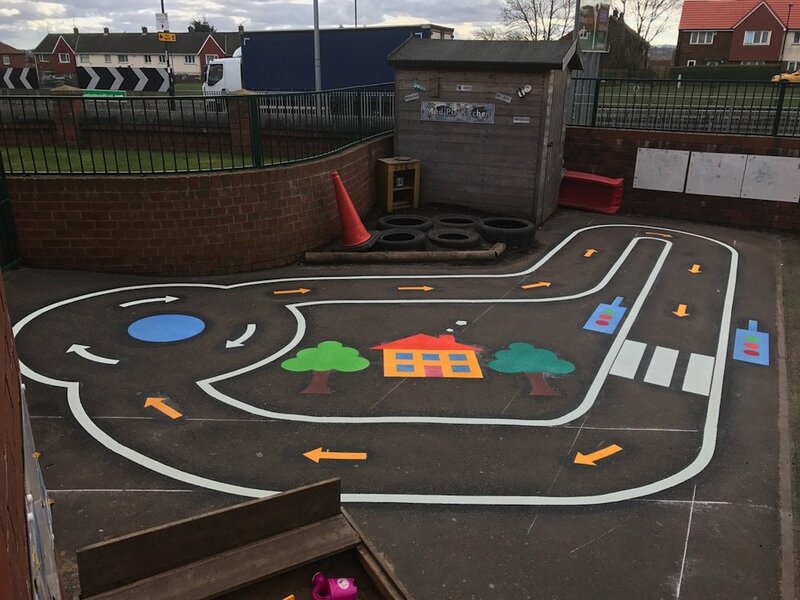 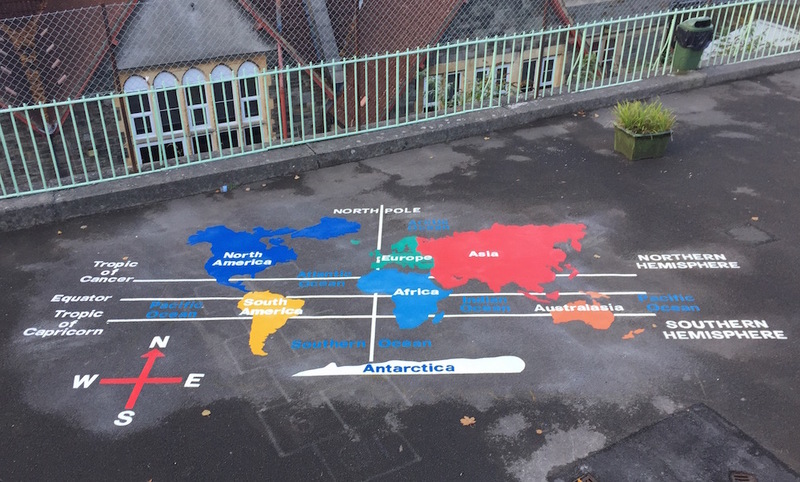 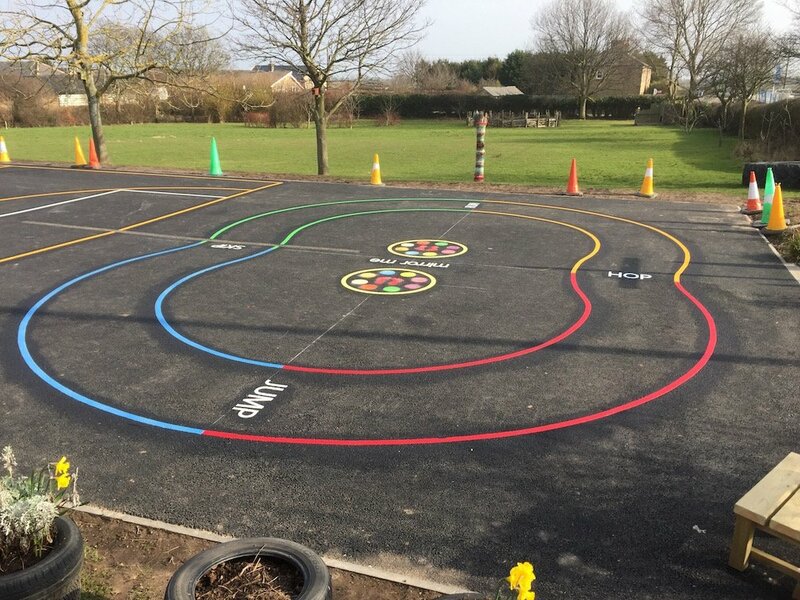 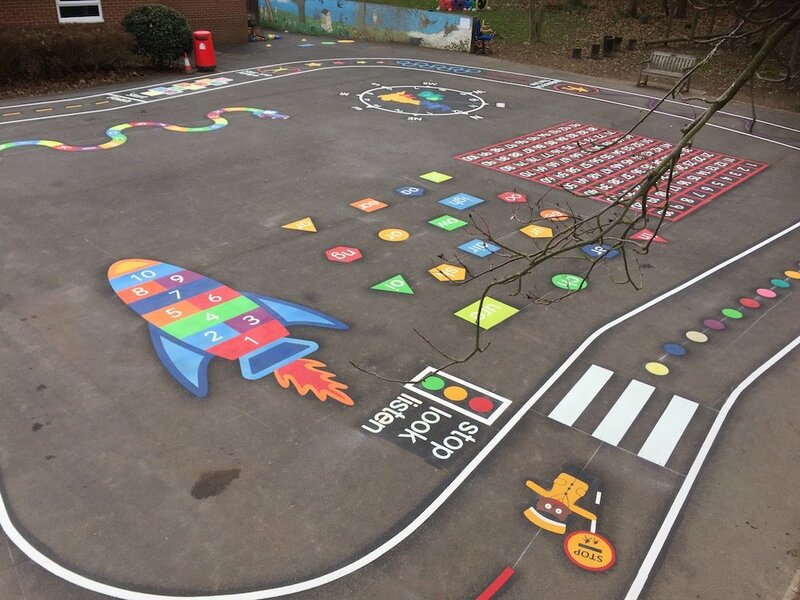 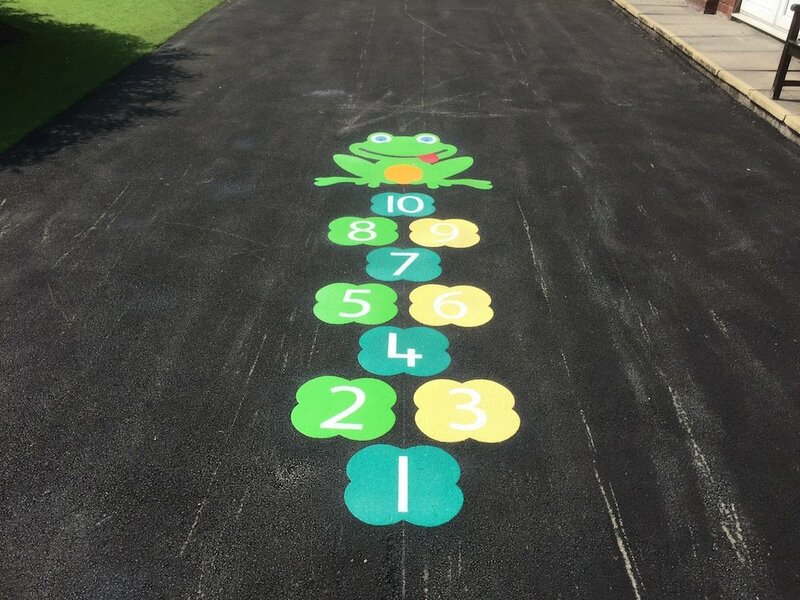 As part of the new geography curriculum St Mary’s Primary School in Bristol instructed first4playgrounds to install a world map with continents on their playground. 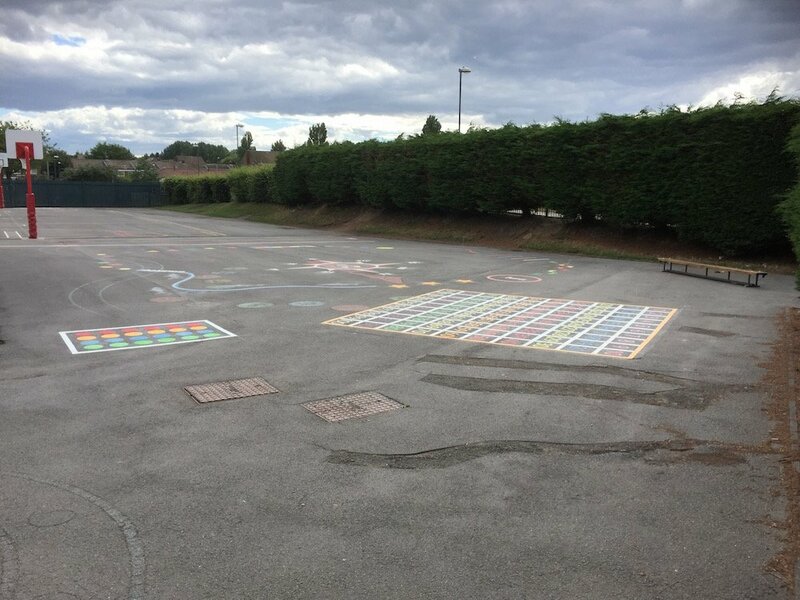 The map also include the names of the oceans, the equator, the tropic of cancer and the line of the Greenwich meridian. 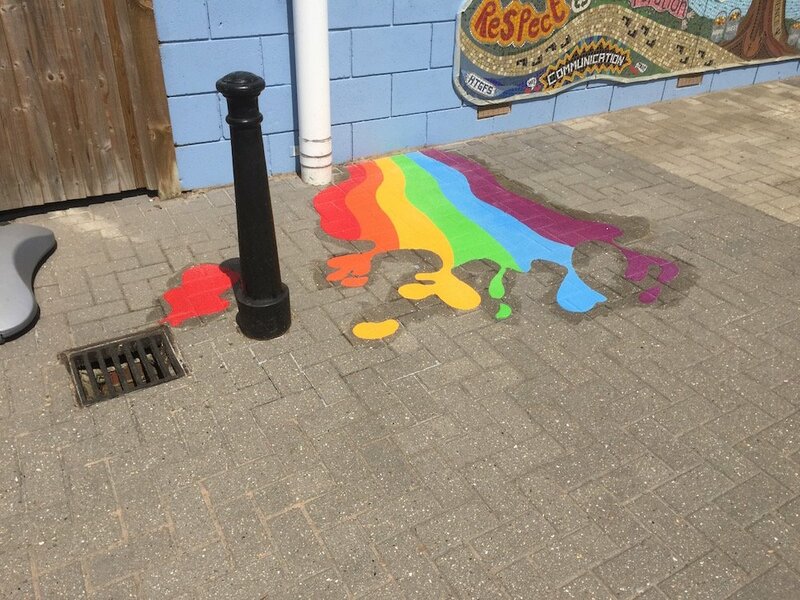 The also wanted a line compass pointing north.